Now Accepting Applications for Student Advisory Board! The Global Urban Humanities Initiative is looking for graduate students to join our Student Advisory Board. 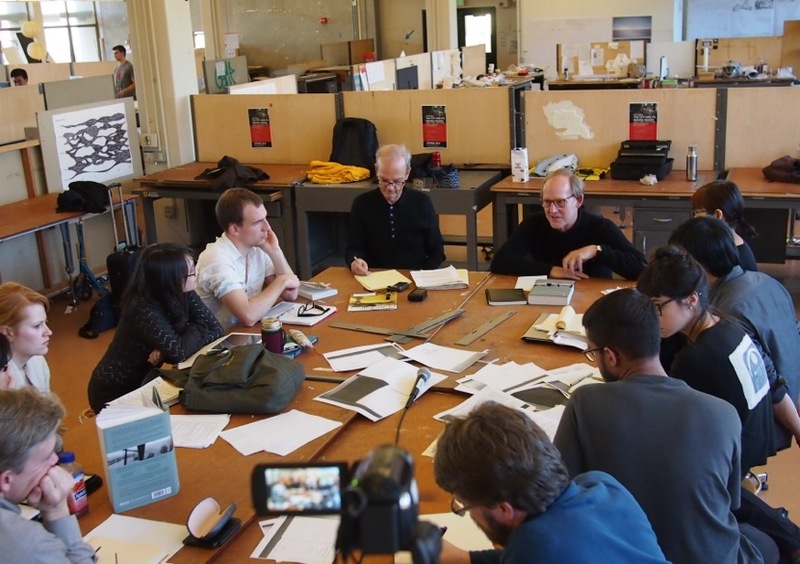 Board members will cultivate a community of scholars on campus interested in the interdisciplinary investigation of the global urban humanities, sharing their own work and building a vibrant network of students, faculty, and practitioners. Board members will select speakers and coordinate monthly lunch research exchanges by faculty and students and providing feedback to the Global Urban Humanities staff and Steering Committee on events, courses, fellowships, outreach, and the forthcoming undergraduate certificate. Applicants should have taken at least one Global Urban Humanities Initiative course. Masters and PhD students in the humanities, social sciences, and design disciplines are encouraged to apply. You can see our current board members at our website. Email globalurbanhumanities@berkeley.edu if interested in applying.